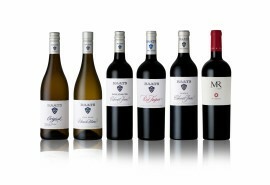 The varieties were brought to the Cape, by the early Dutch settlers. 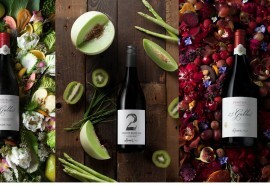 They are part of the cornerstones of grape growing in the Cape of Good Hope, more than three centuries they have been cultivated, by the colourful people of our vibrant land. The wine is a celebration of 350 years of heritage, in a land of hope. All the vineyards are planted in the Stellenbosch area, on old and weathered soils of decomposed granite and/or table mountain sandstone, in close proximity to False Bay. The old vine Chenin Blanc reveals fruit complexities, the Semillon adds spice and rich texture, while the small amount of Muscat gives floral lift to the B Vintners Haarlem to Hope wine. Where is the Haarlem To Hope 2016 produced? The Haarlem To Hope 2016 is a white wine that is produced in the Stellenbosch Wine Region South Africa.